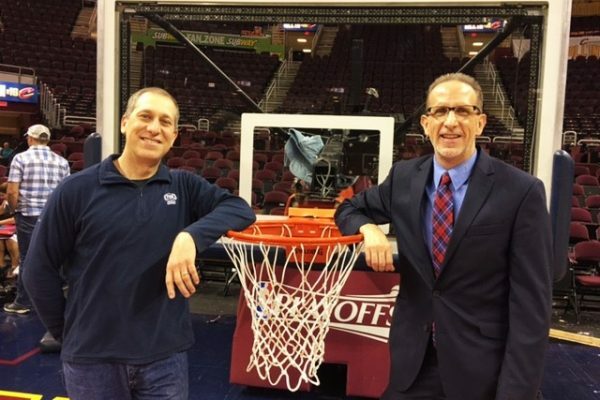 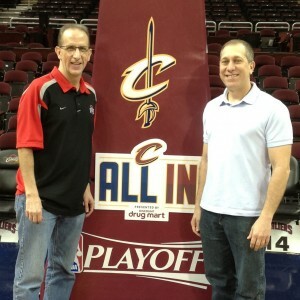 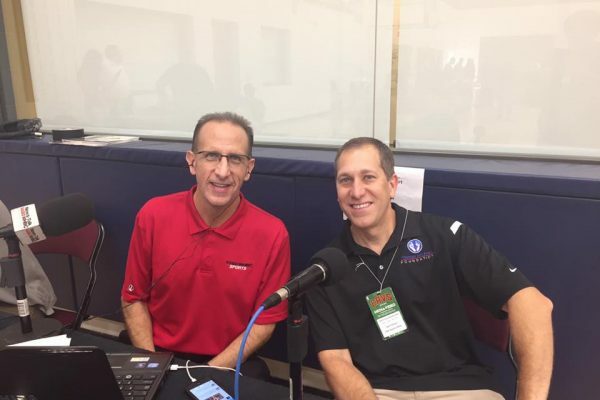 Fox Sports Ohio’s Sam Amico joined me to break down the Cavaliers 19 point win over Toronto in Game 2 of the eastern Conference Finals and to look ahead to Game 3 on Saturday night in Canada. 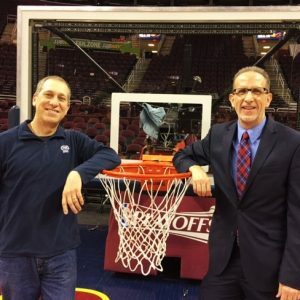 Fox Sports Ohio’s Sam Amico joined me postgame to break down the Cavs blowout win of Toronto 115-84 in Game #1 of the Eastern Conference Finals. 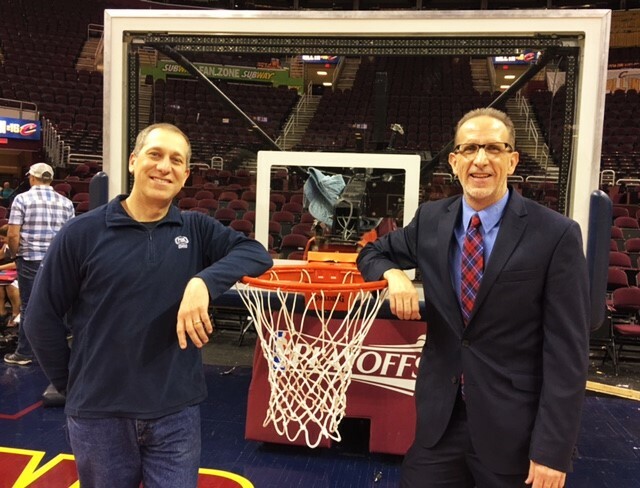 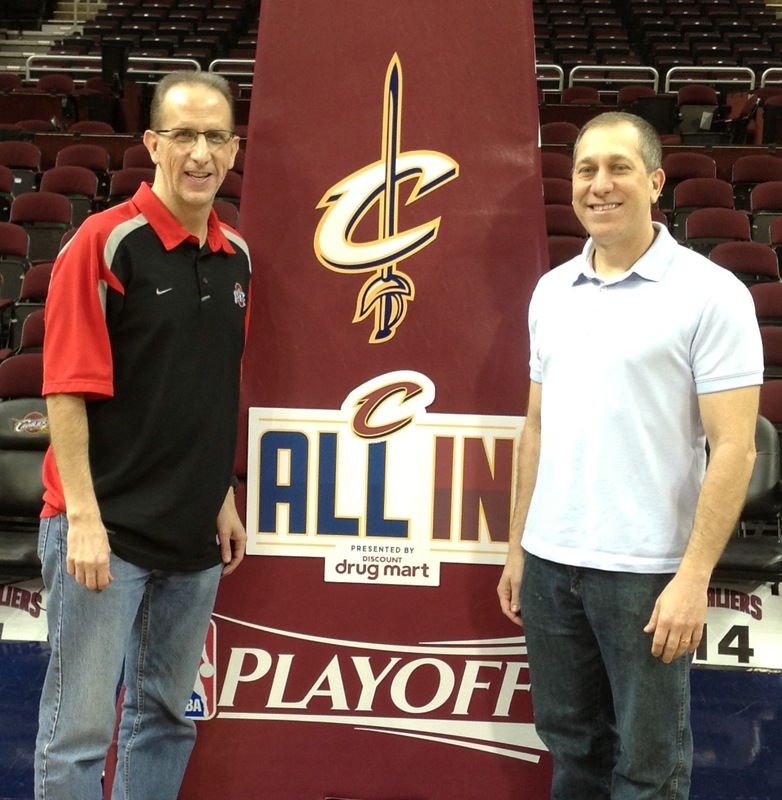 Fox Sports Ohio’s Sam Amico joined me following the Cavs 123-98 demolition of the Atlanta Hawks in Game #2 of the Eastern Conference Finals to break down the Cavaliers record setting 25 made 3-pointers, a 2-0 lead in the series and a mini preview of Game #3 Friday night in Atlanta. 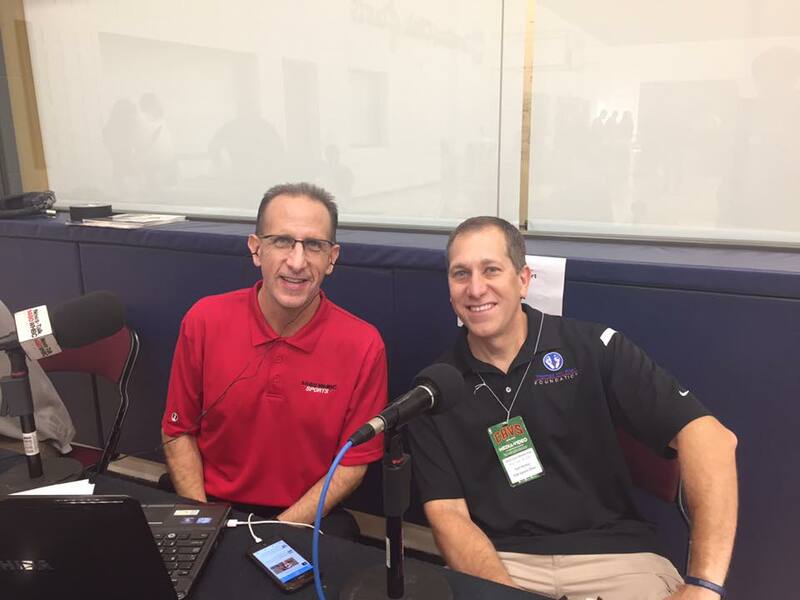 Sam Amico from Fox Sports Ohio joins me to break down the Cavs 104-93 victory over Atlanta in Game #1 of the Eastern Conference Semi-Finals. 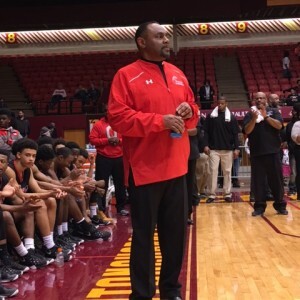 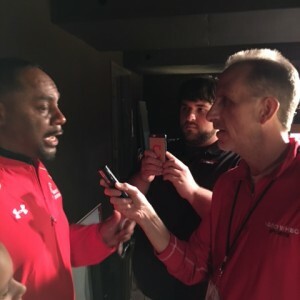 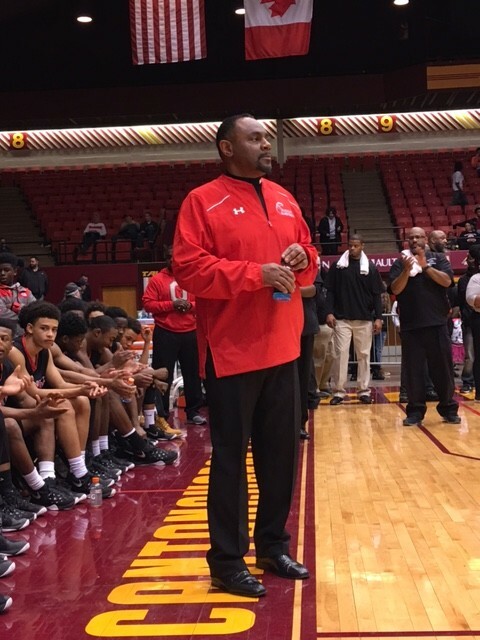 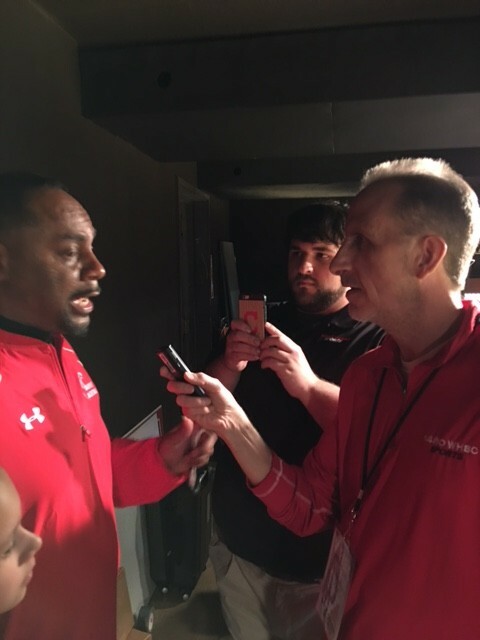 Following his team’s thrilling 51-47 win over Jackson to claim the Canton District Championship, McKinley head coach Rick Hairston shared his feelings with me on the victory and so much more….. 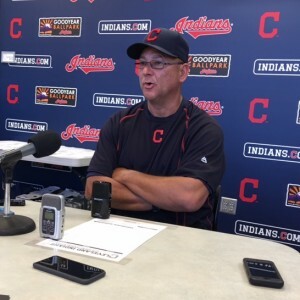 I asked Tribe manager Terry Francona if he’s encouraged about where left fielder Michael Brantley is in his rehab of that right shoulder, and how important Brantley is to the team’s success….. 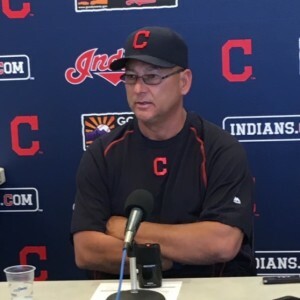 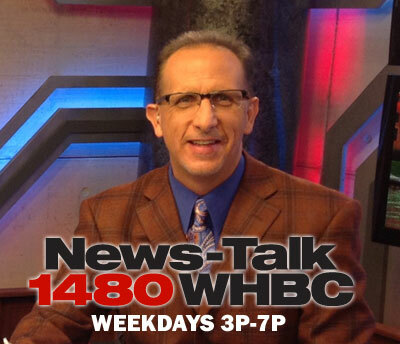 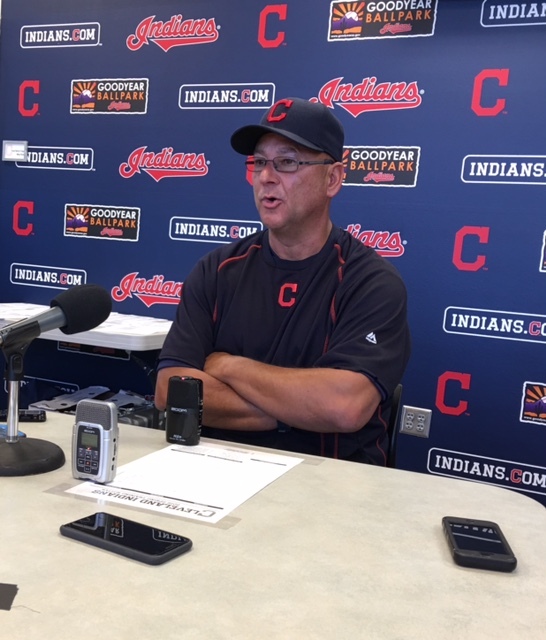 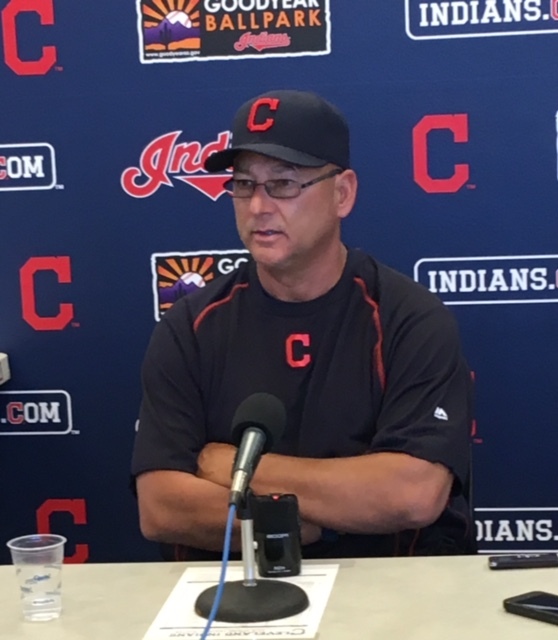 Covering the Tribe in Spring Training 2016 for News-Talk 1480 WHBC I had a chance to talk to Indians skipper Terry Francona about A.L. 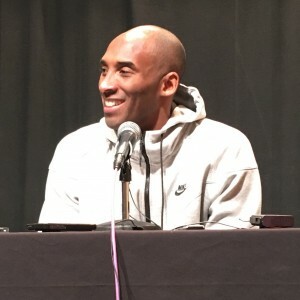 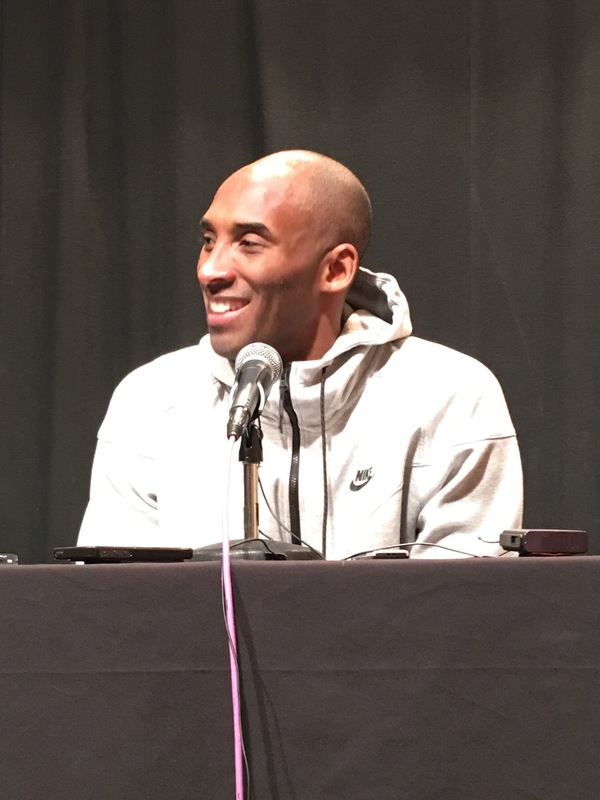 Rookie of the Year runner-up, shortstop Francisco Lindor…..
Kobe shared his thoughts about what impresses him most about LeBron, what he likes and hates about his farewell tour, if he thinks the Cavs have what it takes to win the title this year and much more after his final game in Cleveland in his 20 year NBA career. 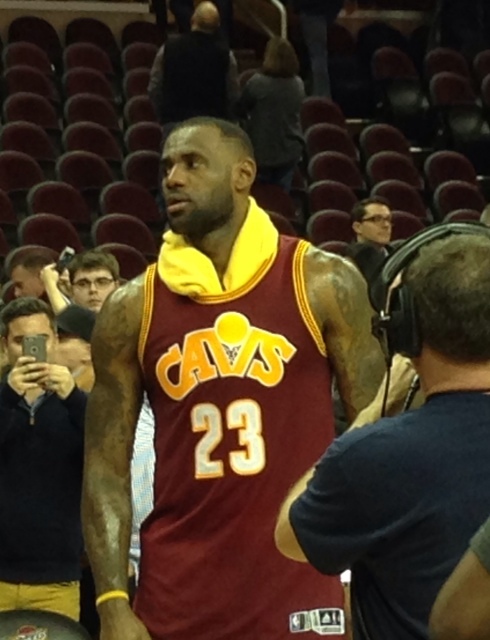 LeBron James knew he’d have to step his all-around game up a notch playing the Thunder without Kyrie Irving, Iman Shumpert and Mo Williams and “The King” did just that. 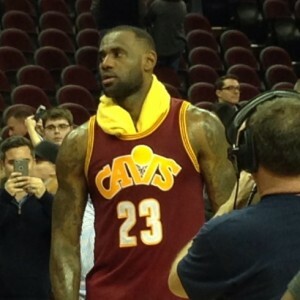 James just missed a “Triple/Double” by 1 rebound as he went for 33 points-11assists-9 boards in the 4-point home win over OKC and he talked about his game and the win afterwards while standing in a tub of ice at his locker already getting ready for the 76ers on Sunday.